Announcing An Awesome Give-away! 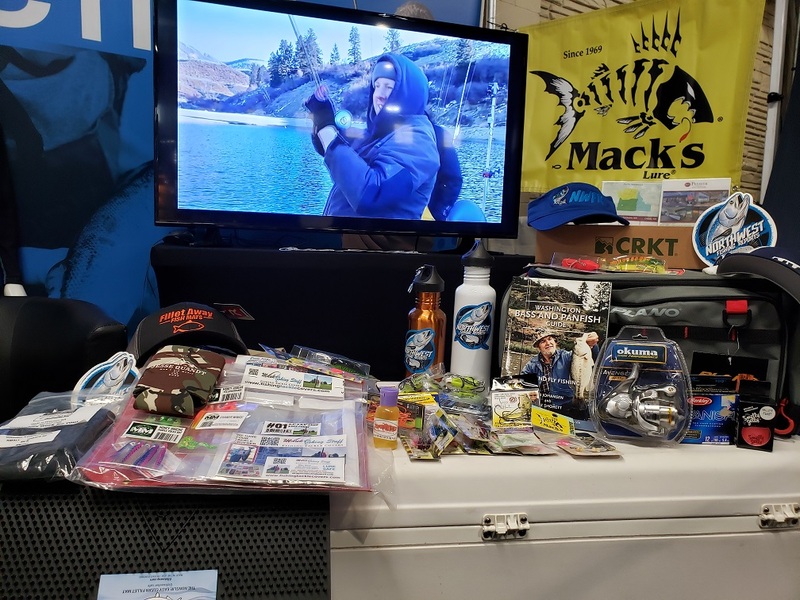 To celebrate the launch of the new updated NWFR website, we are going to hold a DRAWING WORTH OVER $300 IN FISHING GEAR!!!! Post a fishing report on NorthwestFishingReports.com. Share the link to your report on this thread. Enter as many times as you go fishing, each new report gives you an additional chance to win! Must be a member of the NWFR web site to participate. Drawing will be held on April 30th at 8PM. 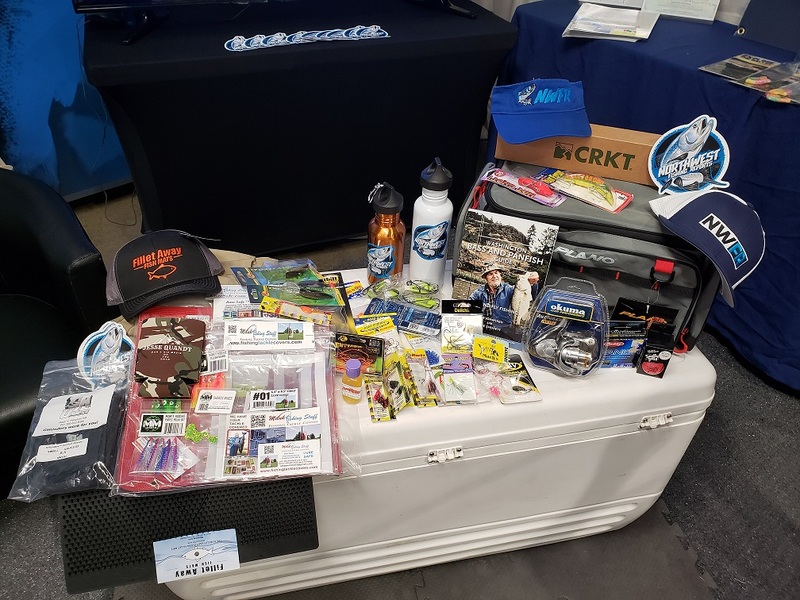 Surprise winners throughout the month of April for NWFR gear will also be drawn from reports entered!